Chemical and microbiological purity determination of raw materials and finished goods according to Ph. Eur. We see the most unusual requests as a personal challenge. 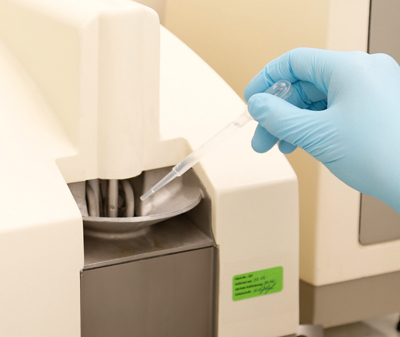 The Mastersizer offers you the possibility of dry dispersion as well as wet dispersion in an aqueous medium, oil or organic solvents for particle size analysis. For this system we offer method development, validation and implementation services. 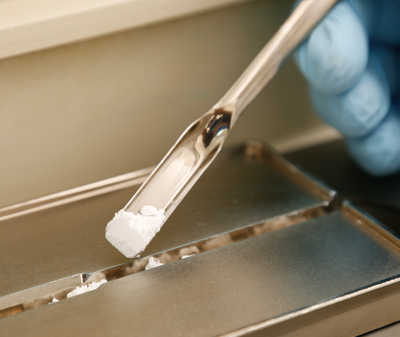 In addition, the transfer of an already existing method is possible after consultation. 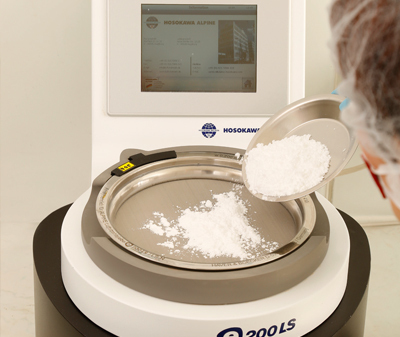 We determine the particle size distribution of your products for all standard sieve sizes with our Hosokawa Alpine air jet sieve. In addition to air jet sieving, we offer sieve analysis with our vibrating sieves. 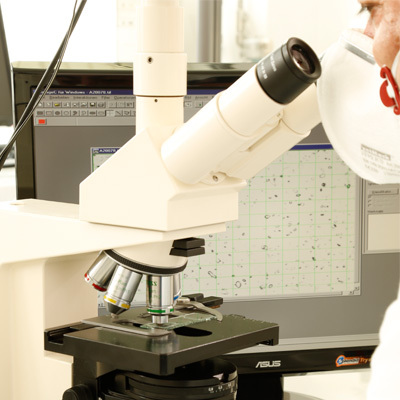 We offer the possibility of microscopic image analysis with digital software guaranteeing a measurement in accordance with cGMP.